Displaying & Selling Exhibitions! Owned, Consigned, Renting, Sold! 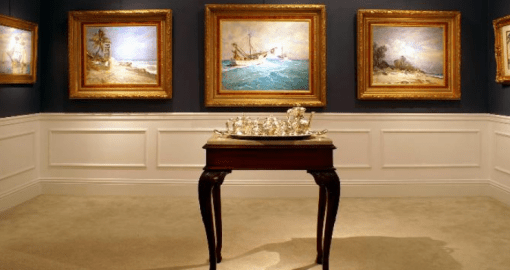 Does your Art Dealer policy cover you? Not all Art Dealer policies do. The reality is most art dealer insurance forms exclude or limit coverage important to your business operations. Those policies either specifically exclude artwork on consignment, off premises, at exhibitions, and in transit. Fortunately ArtInsuranceNow.com | Bernard Fleischer & Sons Inc. offers coverage with policies designed specifically around the conditions of the Art Dealer. Unlike typical Dealer Policies, ours are designed specifically to the unique circumstances around your business. We will work with you to help design a policy that fits your budget, exposures, and style. 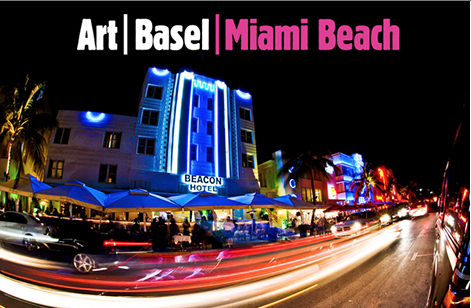 Our services also include polices for Galleries, Private & Corporate Collections, Museums, Curators, and Artists. If you have valuable artwork in your possession, you should speak with us about adequate coverage. Fine Art Coverage is unique in nature, we work with many Insurance Companies to help place broader, or special coverages to satisfy your requirements. Recent news out of the insurance industry suggests rates are moving higher. This makes it a prime opportunity for us to review what you currently have and review your business exposures. Contact us today! 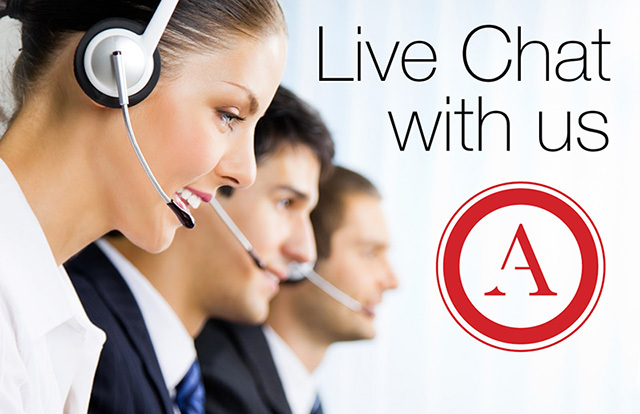 Call us at 800-921-1008 to discuss your particular situation or for a direct quote apply below.